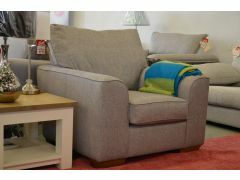 Buying an ex display sofa is a great way to save money, and with such a great range of different sofas for sale you’re bound to find something you love for less in our sofa clearance sale pages. 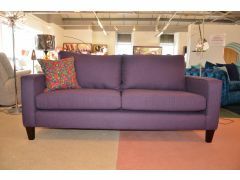 Here you’ll find amazing bargains on our sofa clearance, ex display and overstock. 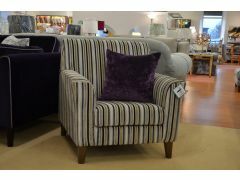 There’s fabulous furniture and luxurious sofas from all kinds of famous British brands, and we have everything from cheap sofa clearance to high end designer ex display sofas for sale. 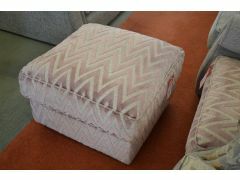 If you see something you like in our sofa clearance sale you’ll have to be quick! 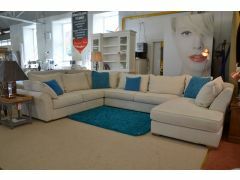 We have limited stock available, and ex display sofas for sale at these prices don’t hang around for long! 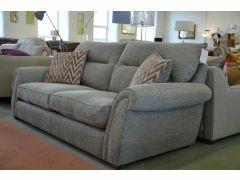 Save up to 75% off the high street price on all of our ex display sofas, suites and armchairs, with all of our sofa clearance sale stock available for fast delivery or immediate collection from our showroom. 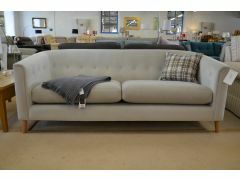 We offer a great selection of sofa clearance stock including end of lines, cancelled orders, and of course ex display sofas from famous British brands. 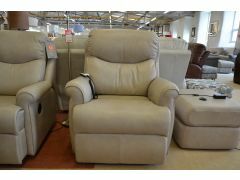 Whatever you’re looking for, whether it’s a brand new sofa or clearance ex display suite, you’ll find it for less at Worthington Brougham Furniture. 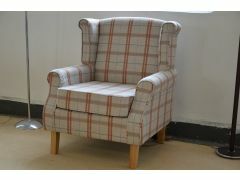 It takes a lot of hard work for us to bring you the highest quality furniture from all over the UK at half the usual price. © Worthington Brougham. All rights reserved.